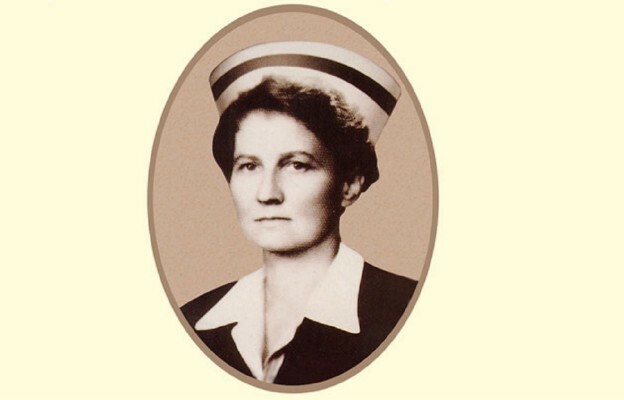 Polish nurse Hanna Chrzanowska is to be beatified on Saturday at the Sanctuary of Divine Mercy in the Łagiewniki district of Kraków, southern Poland. Cardinal Angelo Amato, the Prefect of the Congregation for the Causes of Saints, will officiate at the ceremony as the pope’s delegate. Born in 1902, Hanna Chrzanowska devoted most of her life to providing care and assistance to the disabled, chronically ill, lonely and abandoned. She also worked in nursing schools in Poland, serving as an instructor in community nursing. During World War II, she worked, often risking her life, to help the homeless in Kraków, and took special care of orphans, including Jewish children, finding foster families and safe shelters for them. She worked closely with Cardinal Karol Wojtyła, the future Pope John Paul II, in organising parish nursing in the Kraków archdiocese. She died of cancer on 29 April 1973. Her funeral mass and burial ceremony was conducted by Cardinal Wojtyła. Last year Pope Francis declared that a miracle attributed to Hanna Chrzanowska had prepared the way for her beatification, which in the Roman Catholic Church is a step towards canonization, or being declared a saint.